Lyft became the first successful IPO car service company to start at $72 per share, and the stock price grew 21% on the first day of trading, which is a good result. Before grabbing the car service boss Uber, Lyft, the second-largest service in the US, officially went public on Friday, starting at $72 per share. The highest share price on the first day came to $87.24 and ended at $78.29 per share. The stock price rose by 23% on the day, and in terms of the size of the company, it was a stable transcript. Lyft got a total of about $2.3 billion in financing on the first day of trading. After the IPO, Lyft’s market value reached about $22.2 billion. The IPO undoubtedly raised its market value. Before the IPO, Lyft’s last market value was estimated at about 15.1 billion. Around the dollar. 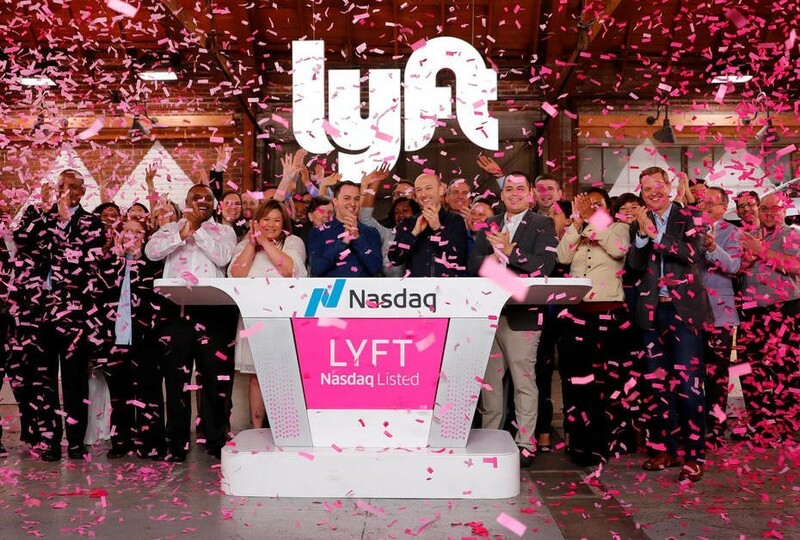 In this IPO event, Lyft was not selected on the New York Stock Exchange, but instead chose to host his own largest market in Los Angeles, expressing his hope to celebrate this milestone with his customers and drivers. 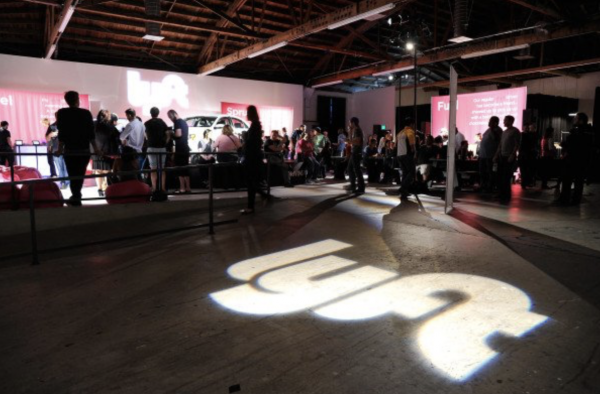 Lyft became the first publicly available car service. Lyft ranks second in the US car service market. According to the end of 2018, Uber’s car service market in the US accounted for 69.2%, and Lyft was 28.4%. Considering that Lyft has been released much later in many markets than Uber, Lyft’s growth is relatively stable, and while Lyft is growing, Uber’s market share is gradually decreasing. After the public listing, Lyft has continued to prove to investors that it is a long-term profitable company. In addition to continuing to expand market share and international markets, Lyft has to reduce its losses. In 2018, Lyft’s total loss was $900 million. The previous IPO report also stated that the company had a risk of not turning a profit in the future. Another challenge with this type of car service is the drivers who are not part of the job. Like Uber, Lyft’s drivers often go to the streets to protest that they are not getting equal employee benefits, that their salary is too low, and that company representatives are asking for improvement. Even though Lyft is the first service to let users give tips to drivers, it has a more friendly image to Uber than drivers. The driver’s welfare protests are also a challenge for such car service. Lyft’s largest investor is Japan’s Rakuten, followed by General Motors in the United States, Fidelity, Andreessen Horowitz, and Google’s parent company, Alphabet. Uber, the leader in the car service, is expected to complete the IPO public offering in the next two months.